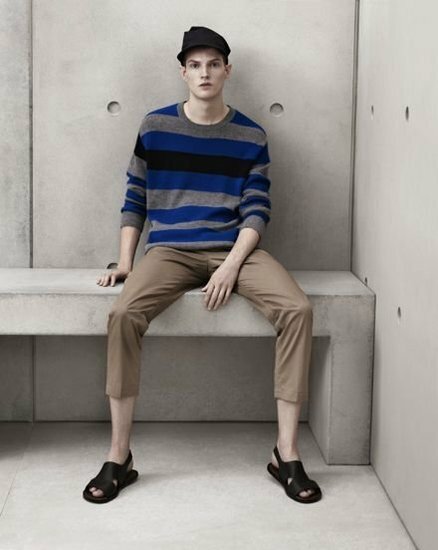 Marni for H&M launches today! Today is the day! Are you heading to your local store or trying your luck online? Here are my favourite pieces from the lookbook.